Tarps - Greely Sand & Gravel Inc.
More than just for rainy days! Once you own a tarp, you’ll be surprised at how many ways you will use it. 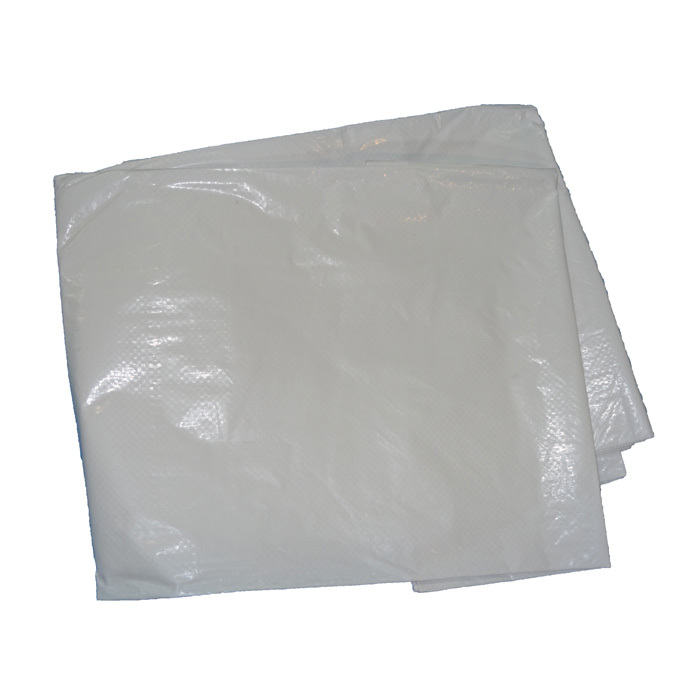 GS&G 15 ft x 20 ft white tarps fold down into a very ‘easy to store’ size.